A man who barricaded himself inside a west suburban home could face charges after a standoff with police Sunday. 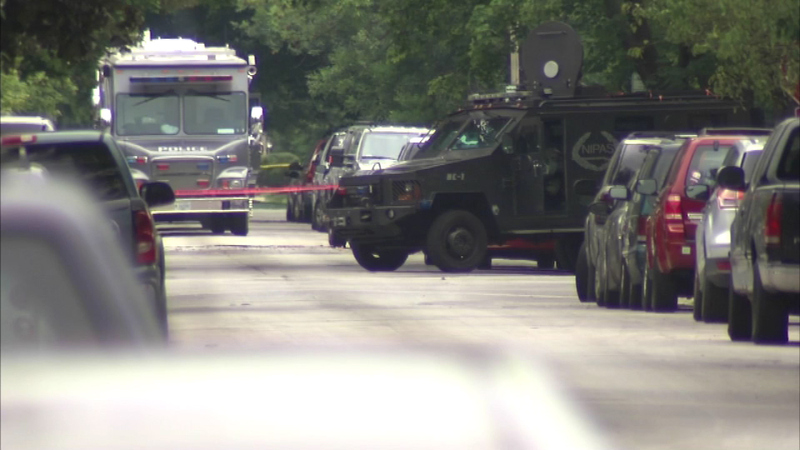 BERWYN, Ill. (WLS) -- A man who barricaded himself inside a west suburban home could face charges after a standoff with police Sunday. A SWAT team was called to the scene and they surrounded the home in the 1800-block of Kennilworth Avenue in Berwyn. Police blocked off the area until officers could talk the man into coming out.